and to bring together Bonpos of the world. 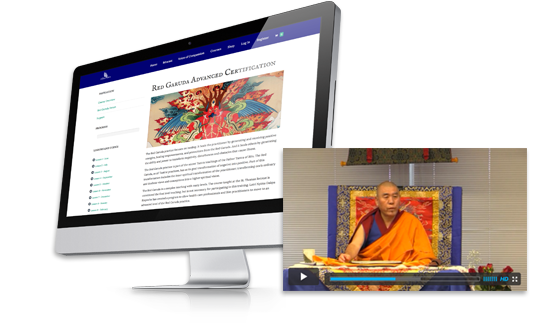 The Door to Bön was conceived as a place for Yeru Bön Center to produce original, authentic Bön media, not only for our own Sangha, but for the worldwide Bön community. Our goal is to use the media produced both during our Yeru teachings, and outside of them, to provide ongoing support for the growing English-speaking Bön world. Listen to Böncast, the first podcast for the Bön community, purchase videos or audio recordings of teachings to deepen your practice, or take one of our online courses for a deep dive into authentic spiritual practice. All content is produced under the guidance of Yeru’s teacher, Latri Nyima Dakpa Rinpoche. The Door to Bön also functions as the web store for Yeru, allowing us to sell our digital media as well as a variety of ritual items. 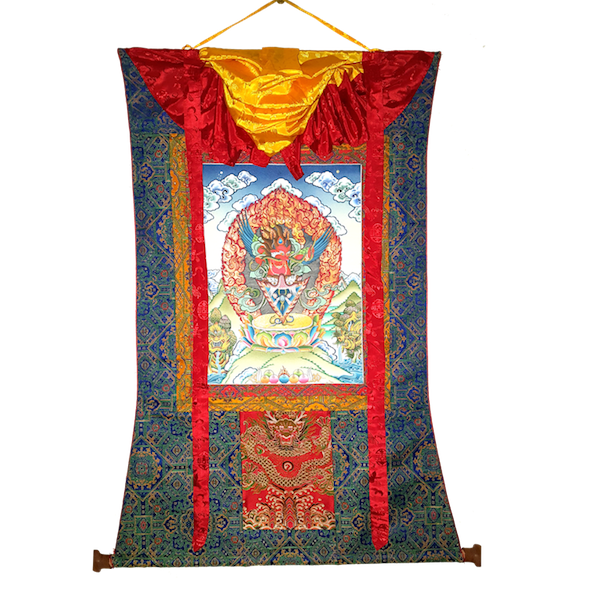 The Door to Bön offers online courses of authentic teachings in the Yungdrung Bön tradition. Experience the power, compassion, and wisdom that comes from connecting and engaging with these beautiful, ancient teachings and practices. Online courses include PDF instructions, audio downloads, streaming videos, journal prompts, community forums, and more. Be sure to read about each course for specific details.